Even though the sun is still shining autumn will soon be here, bringing the cooler weather. This time of year is the perfect time to check your chimney is clean, safe and has been swept by a registered chimney sweep. Chimney fires in England accounted for over 4,200 incidents dealt with by fire and rescue services between April 2016 and March 2017. As part of this year’s Chimney Fire Safety Week (3-9 September), Devon & Somerset Fire & Rescue Service are asking you to get your chimneys swept by an approved sweep to prevent chimney damage and in worse cases, household fires. Chimneys need to be dirt free to allow the free passage of dangerous combustion gasses, so regular cleaning removes soot and creosote, and will help prevent dangerous chimney fires. 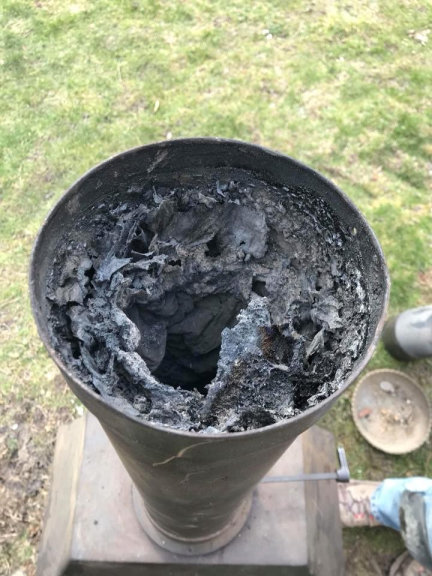 Alan Gilson, Community Safety Prevention Manager explains: “All chimneys and flues need to be regularly cleaned and checked to ensure they’re free from debris and in full working order. A blocked or defective chimney can cause both chimney fires and carbon monoxide poisonings. The increased efficiency of such stoves, whilst very welcome, has its own implications with regard to fire risk. Such efficiency depends on a high flue gas temperature of around 500°C which is concentrated in a narrow air column. 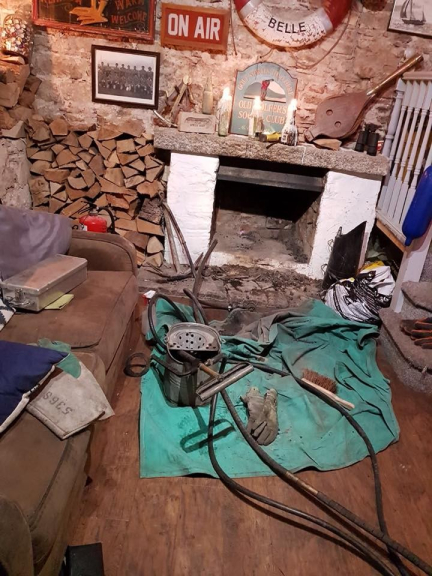 When installed in a properly regulated, modern chimney this type of system is a highly effective way of getting maximum heat out of burning wood; but where ancient chimney stacks are concerned, the inappropriate introduction of such installations, with metal liners can create serious problems. If in doubt, ask and don’t use any chimney related appliance until you are sure it is safe! Once a year – vacuum and wipe the smoke alarm casing to ensure dust isn’t blocking the sensor chamber (For mains wired alarms, switch off first). Carbon Monoxide (CO) is the most common form of household poison. You can't see it, taste it or smell it. CO poisoning can be fatal or cause permanent damage to your health. Make sure you are not at risk from carbon monoxide poisoning by having appliances installed and serviced by competent engineers, never block air bricks, vents or flues and fit a carbon monoxide detector.